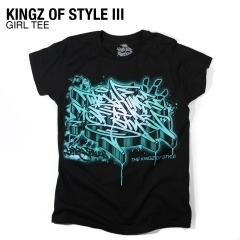 3-D Letter Series Screen Print on Chest. 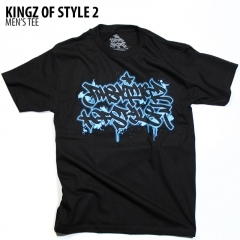 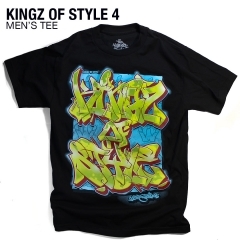 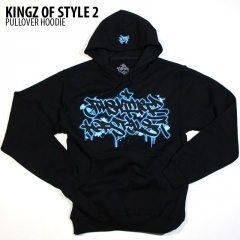 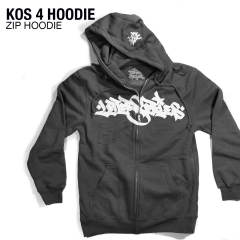 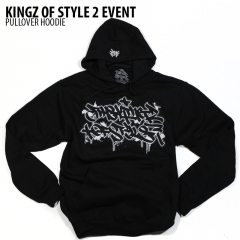 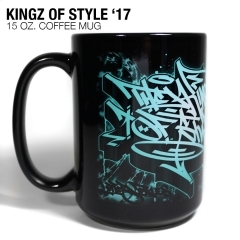 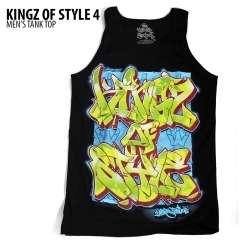 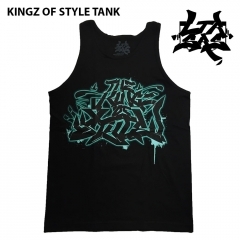 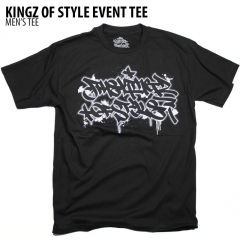 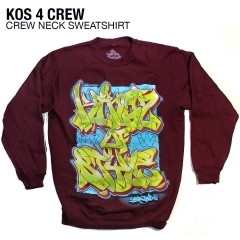 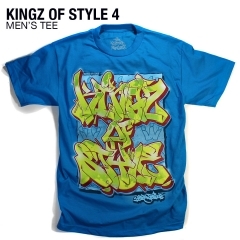 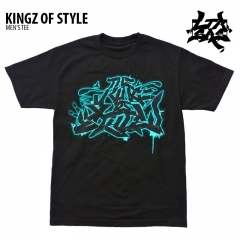 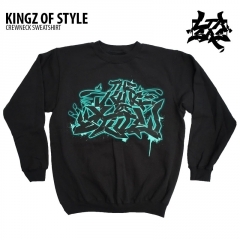 Multi-Colored Kingz of Style 4 Screen Print on Back. 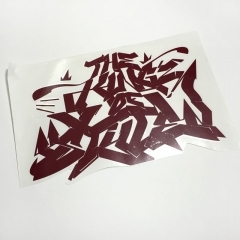 LTR SRS Logo Embroidered on the Hood.